Skyrim Special Edition Nexus, uranreactor. 25 Jan 2019. 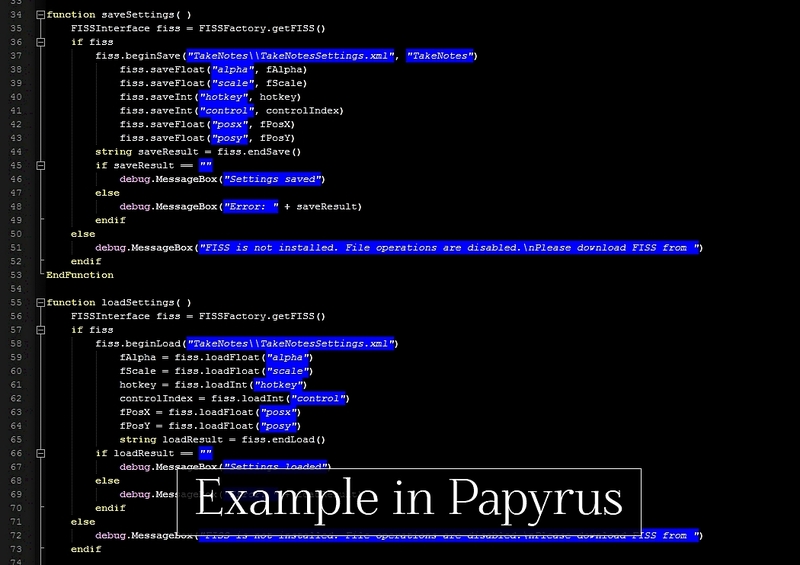 Wider MCM Menu for SkyUI. 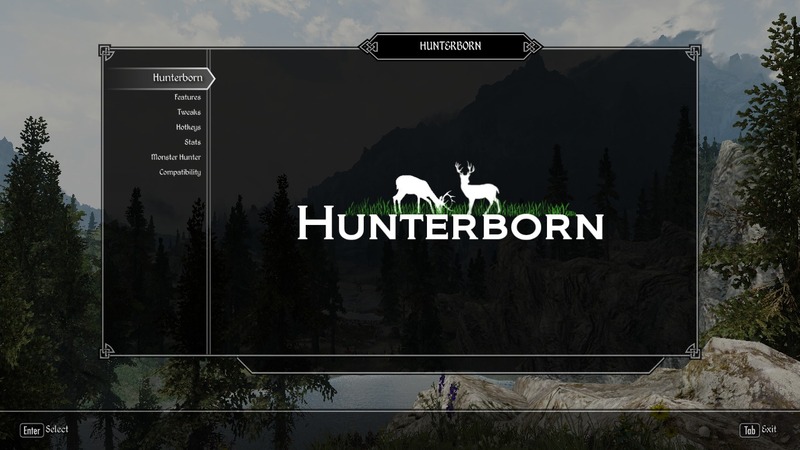 22 Jan 2019 <https://www.nexusmods.com/skyrimspecialedition/mods/22825>. Skyrim Special Edition Nexus, uranreactor. 20 Feb 2019. Dear Diary - Journal Inventory MCM Paper Interface. 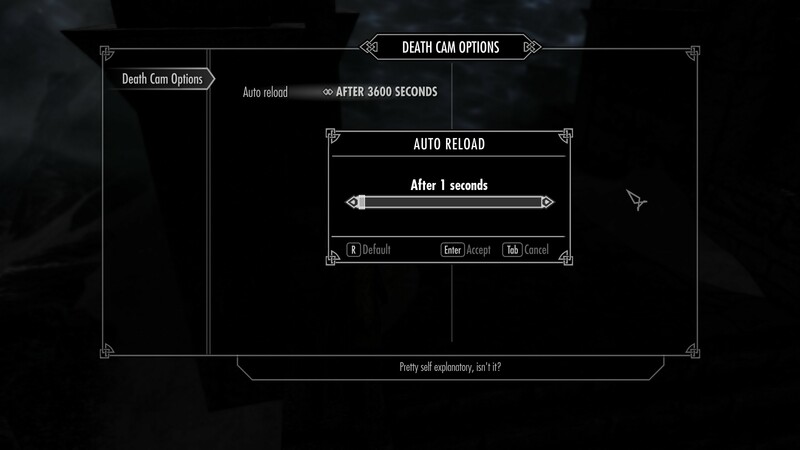 30 Jan 2019 <https://www.nexusmods.com/skyrimspecialedition/mods/23010>. 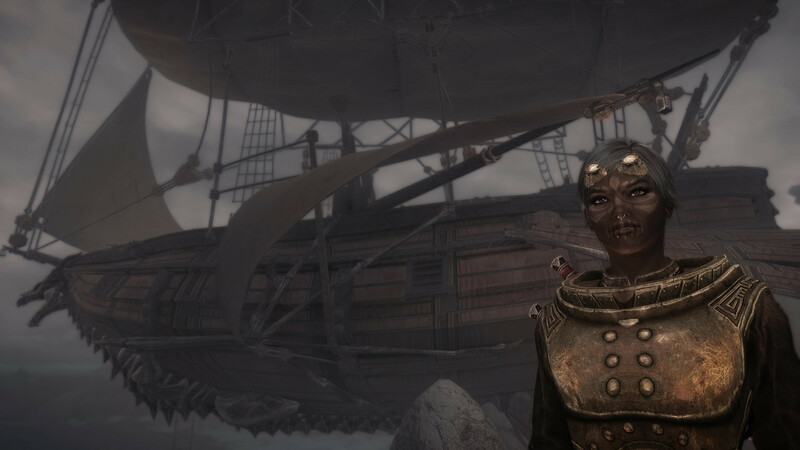 Skyrim Special Edition Nexus, Imp of the Perverse - WS6PILOT. 9 Jan 2018. 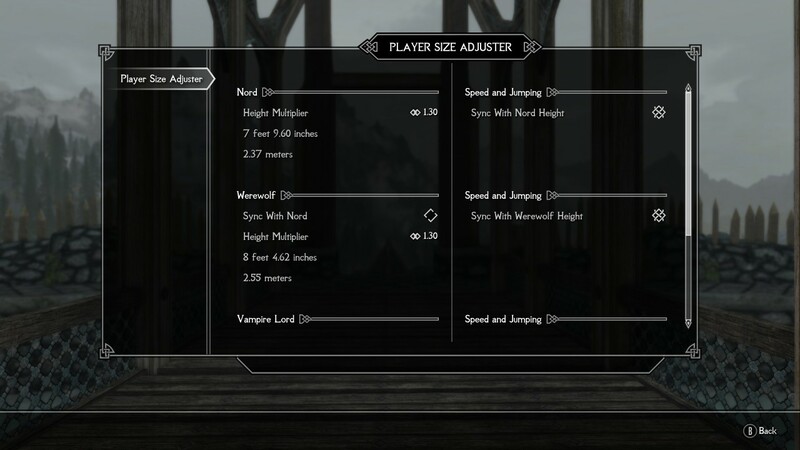 Player Size Adjuster and First Person Camera Height Fix SSE. 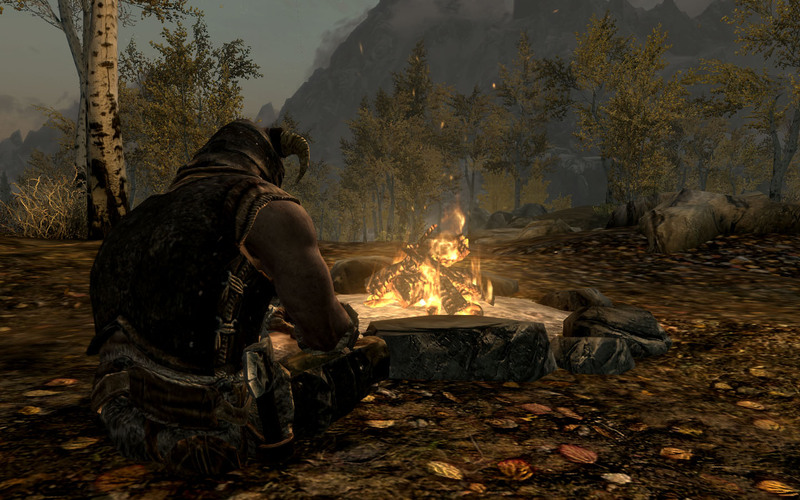 9 Jan 2018 <https://www.nexusmods.com/skyrimspecialedition/mods/14515>. Skyrim Special Edition Nexus, Hawkes2990. 16 Feb 2019. Amorous Adventures - MCM Addon. 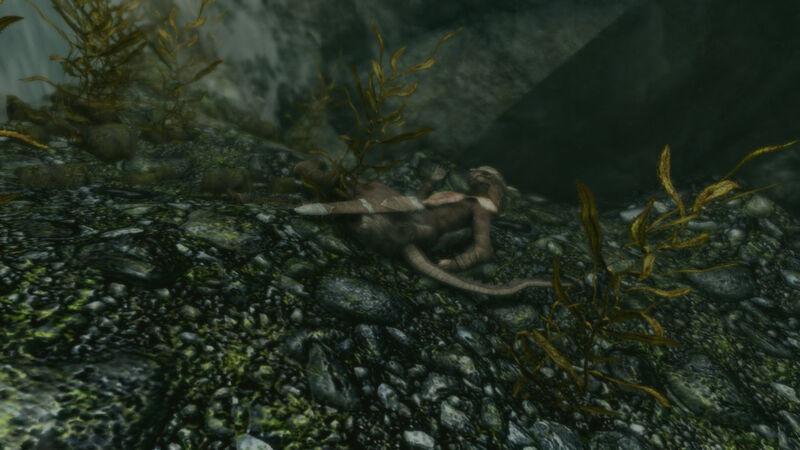 11 Feb 2019 <https://www.nexusmods.com/skyrimspecialedition/mods/23368>. Skyrim Special Edition Nexus, Meridiano. 17 Jul 2018. 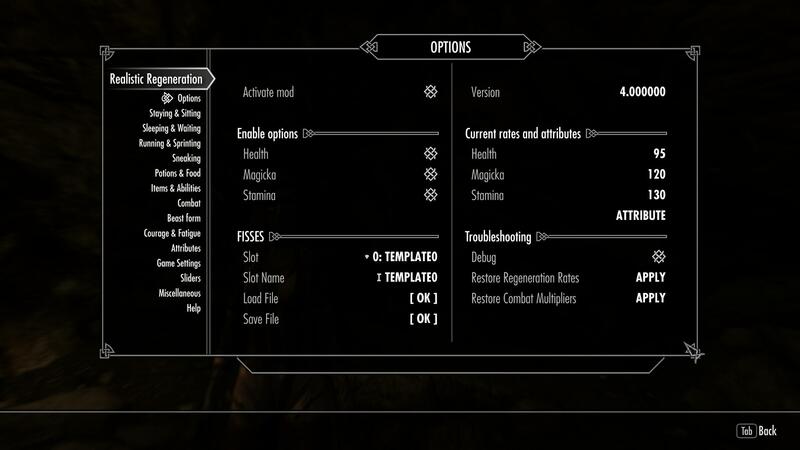 Ordinator - Multilanguage MCM. 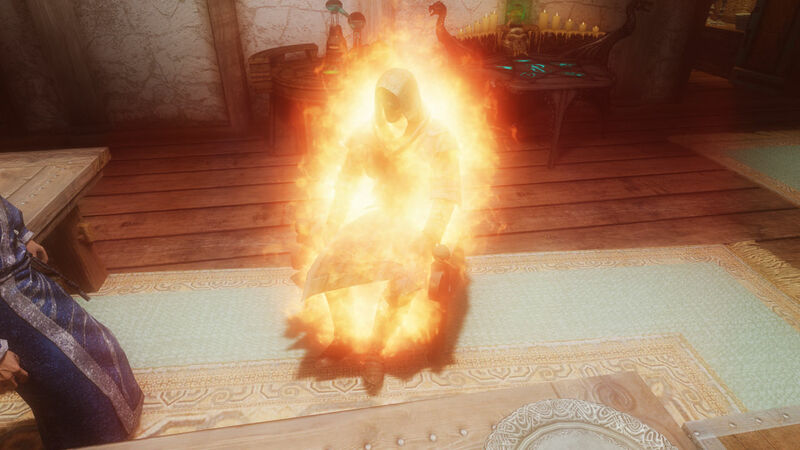 30 Jan 2018 <https://www.nexusmods.com/skyrimspecialedition/mods/14959>. 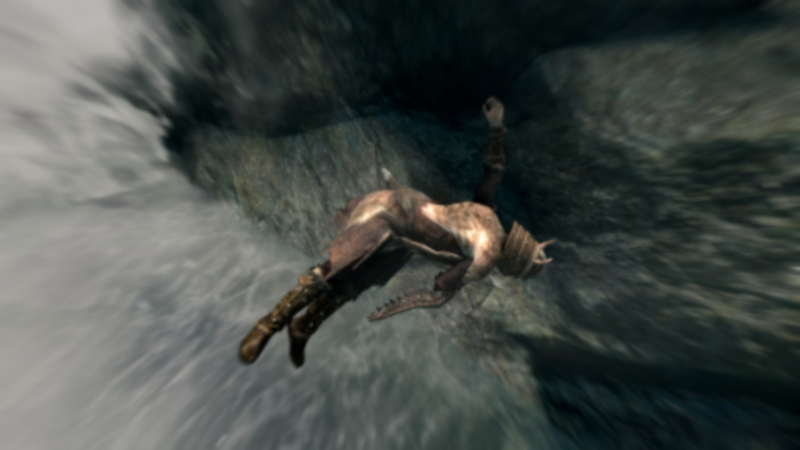 Skyrim Special Edition Nexus, LazyGirl. 21 May 2018. 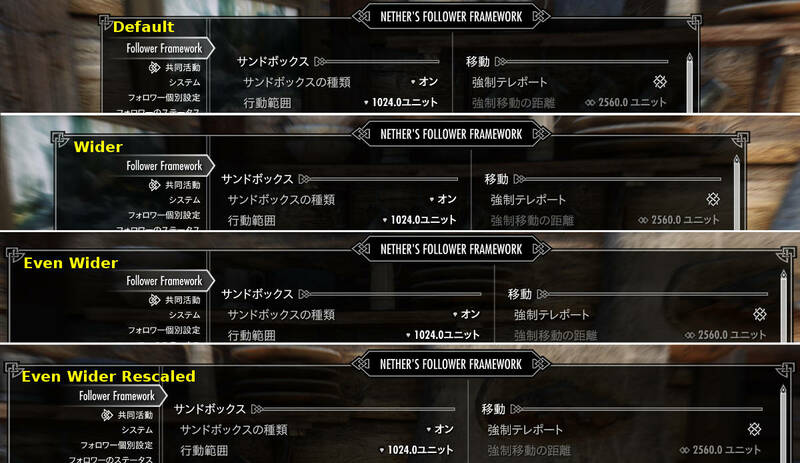 Lazy Item Hider - Toggle helm weapons and more. 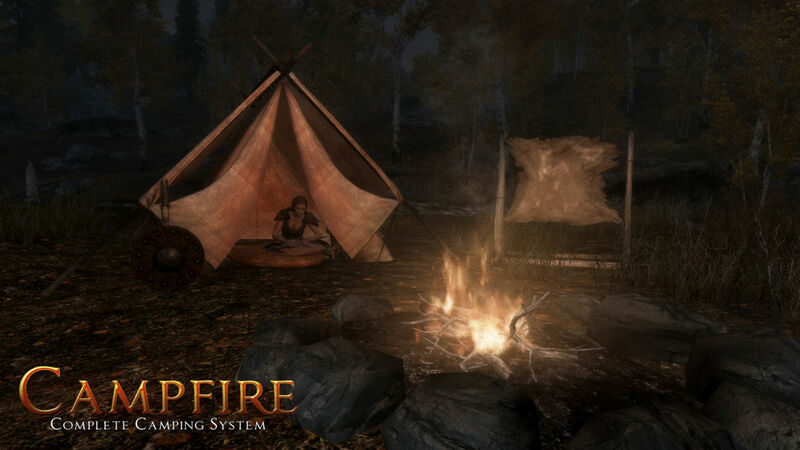 10 Apr 2018 <https://www.nexusmods.com/skyrimspecialedition/mods/16405>. Skyrim Special Edition Nexus, Skeleton Jack. 29 Jun 2018. 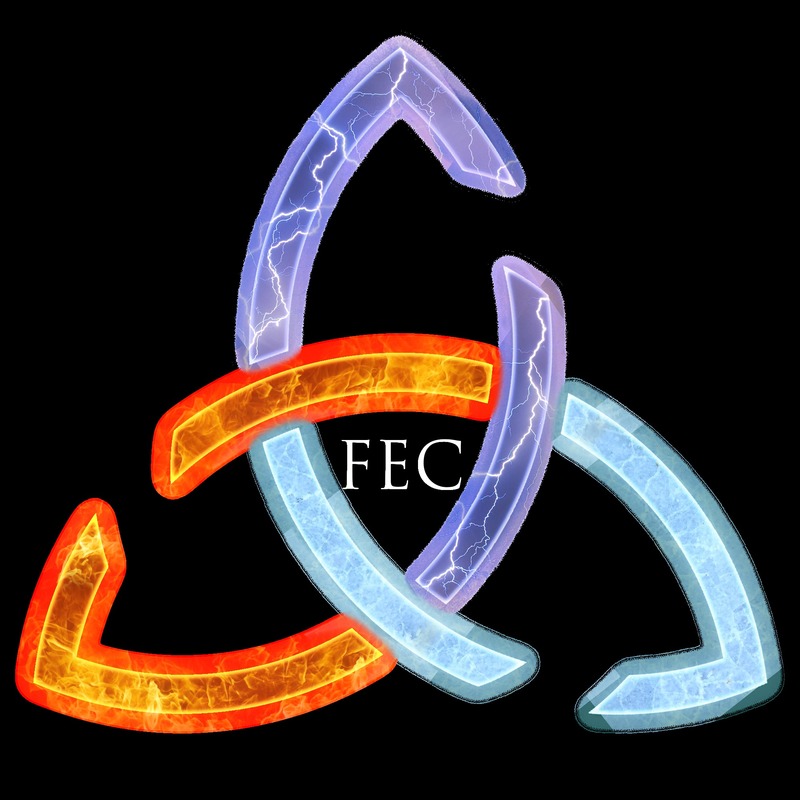 (SJG) Dual Wield Parrying Reimplementation for SSE (Works for Spell Blades as well). 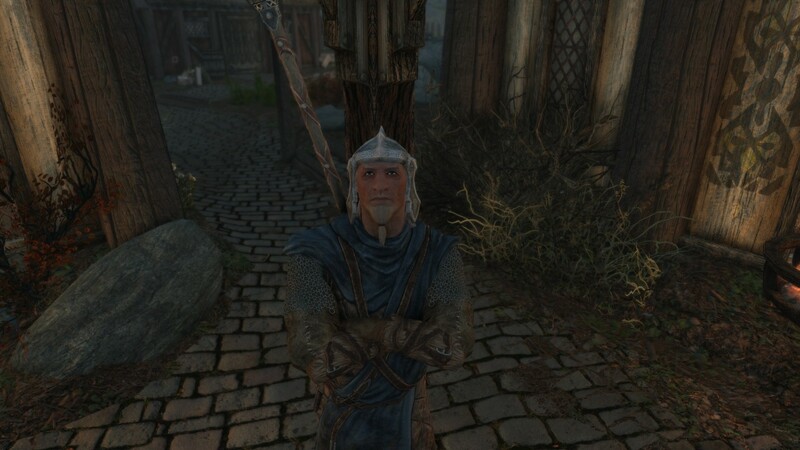 29 Jun 2018 <https://www.nexusmods.com/skyrimspecialedition/mods/18264>. 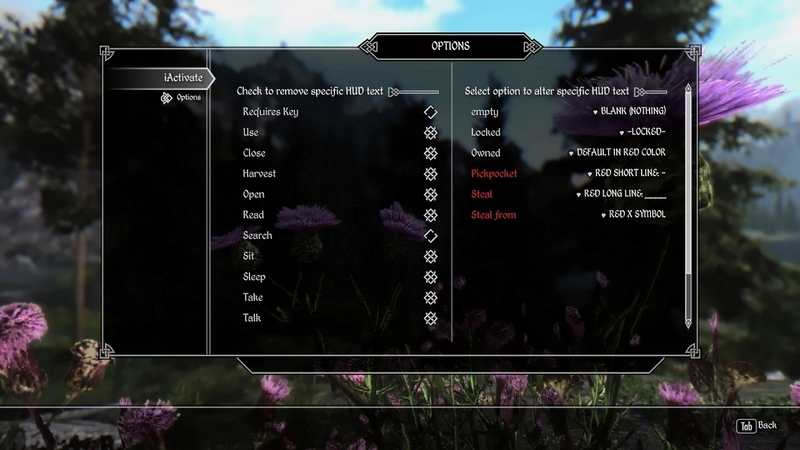 Skyrim Special Edition Nexus, ubuntufreakdragon. 9 Mar 2018. 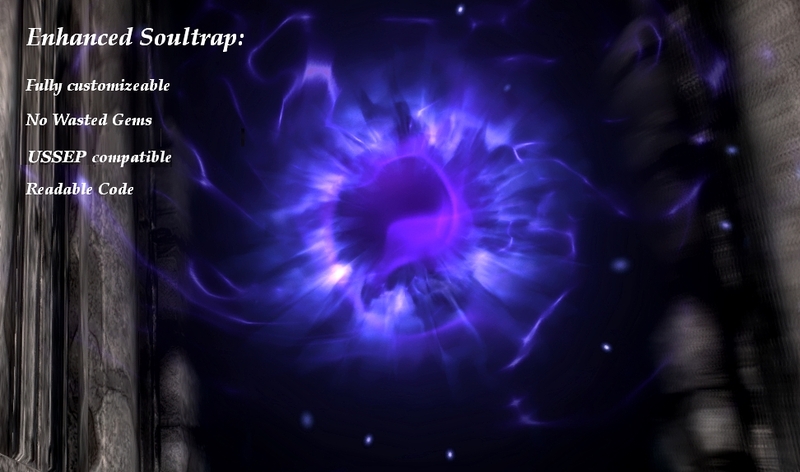 Enhanced Soultrap. 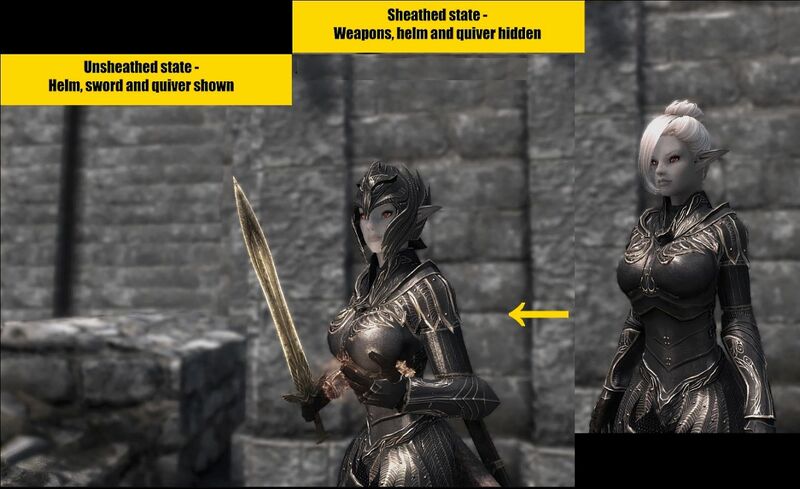 18 Dec 2016 <https://www.nexusmods.com/skyrimspecialedition/mods/6338>. Skyrim Special Edition Nexus, gh0stwizard. 6 Jan 2018. Realistic Regeneration - RealRegen. 5 Jan 2018 <https://www.nexusmods.com/skyrimspecialedition/mods/14437>. 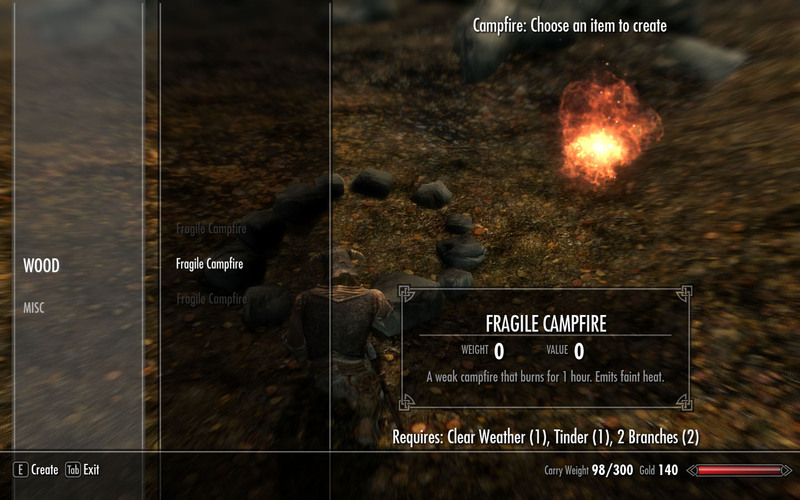 Skyrim Special Edition Nexus, MilletGtR. 6 Feb 2018. IActivate - SSE. 6 Feb 2018 <https://www.nexusmods.com/skyrimspecialedition/mods/15111>. 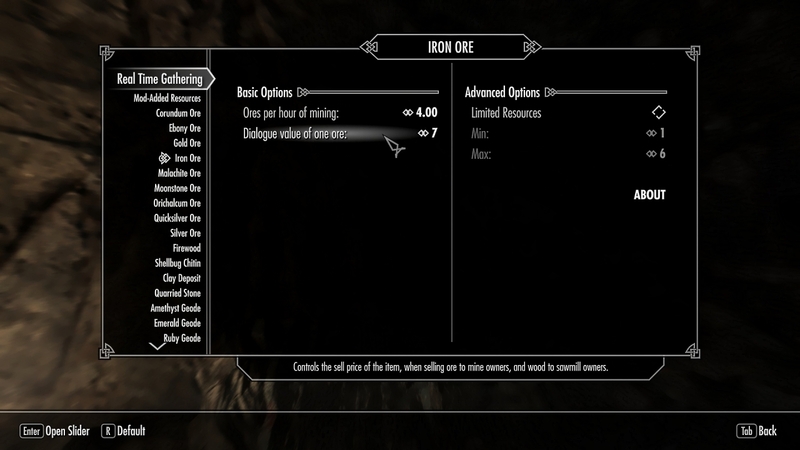 Skyrim Special Edition Nexus, Narue. 31 Mar 2018. 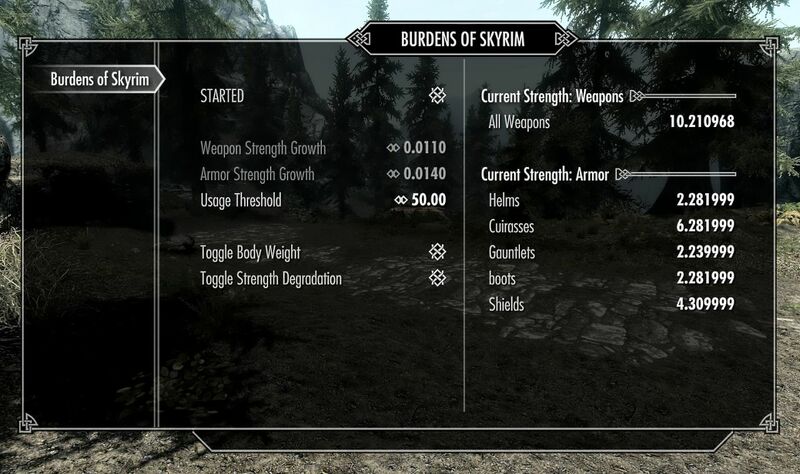 Burdens Of Skyrim. 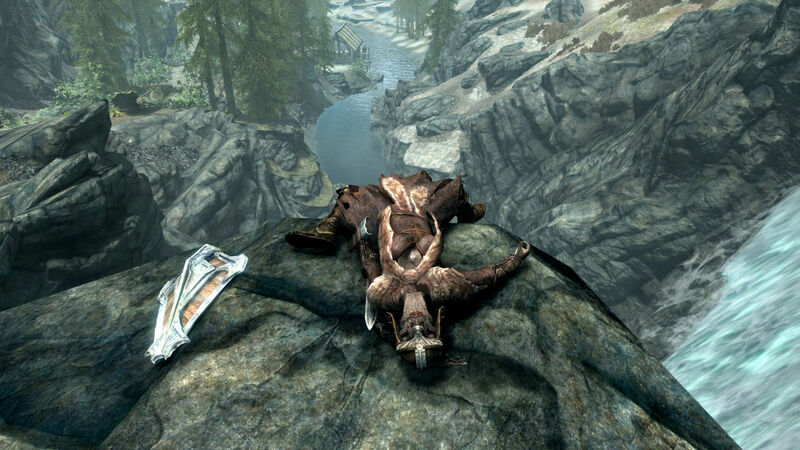 15 Feb 2018 <https://www.nexusmods.com/skyrimspecialedition/mods/15297>. Skyrim Special Edition Nexus, Fuzzy Demon. 6 May 2018. Death Cam Options (Longer death cam). 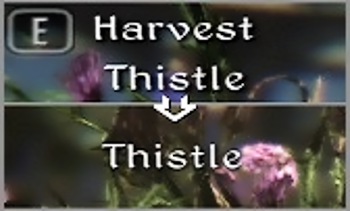 6 Nov 2016 <https://www.nexusmods.com/skyrimspecialedition/mods/2289>. Skyrim Special Edition Nexus, shad0wshayd3. 2 Mar 2018. Real Time Gathering. 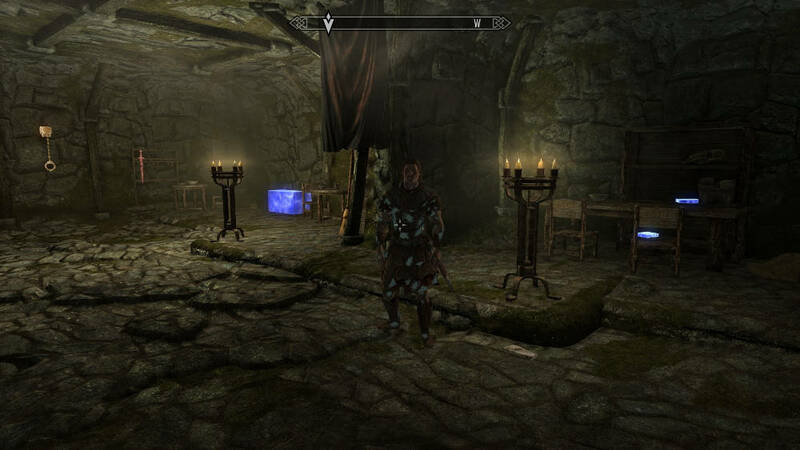 2 Mar 2018 <https://www.nexusmods.com/skyrimspecialedition/mods/15582>.